We’re big fans of the EduFuturists podcast (and not just because James has appeared as a guest!) This UK-based podcast offers three different shows, so there’s really something for everyone. EduFuturists covers educators at the cutting edge of their field, the Vault features a different EdTech tool each episode, and In the Studio focuses on interviews with inspiring educators. Plus, it’s funny too! You’ve probably heard about TED talks and this podcast from the people with ‘ideas worth spreading’ features the best of their lectures on education. Each insightful talk lasts no longer than 18 minutes but the subjects tackled are wide ranging, featuring personal stories alongside grander visions for the future of education. Previous speakers include international education advisor Sir Ken Robinson, Michelle Obama, Bill Gates, and author John Green. The host and creator of House of #EdTech, Christopher Nesi, is known for creating personal development workshops on a range of 21st century education concerns. 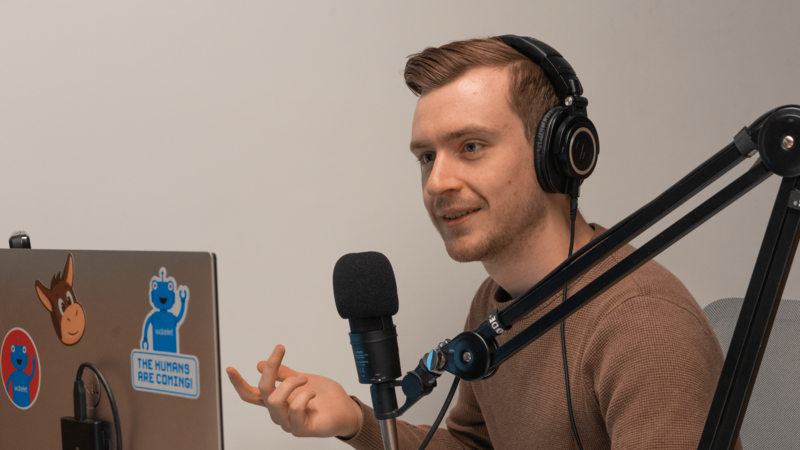 Podcast topics include the role of social media, connected learning, and how to effectively integrate tech into the classroom. It’s a must-listen for anyone wanting to keep up with the many ways tech is impacting modern teaching and includes interviews with some of the most innovative educators out there. With a focus on EdTech and digital literacy, Moving at the Speed of Creativity should be on the subscribe list for all ELA teachers, literacy tutors and librarians. The man behind the podcast, Wesley A. Fryer, keeps things interesting by introducing a variety of topics and themes to his podcast schedule. Episode topics range from the struggles that can arise with EdTech to digital storytelling, digital citizenship, and online security. Education innovation specialist Sophie Bailey and her podcast, The EdTech Podcast, offers a little something for everyone. Episodes cover every education stage, from early years to higher and further education, and its broad scope has led to listeners in 109 countries! Topics covered include everything from the role of AI in education and an introduction to blockchain to time-saving tips for teachers and how to be a better leader.